Below you fill find all funeral homes and cemeteries in or near Hudson. 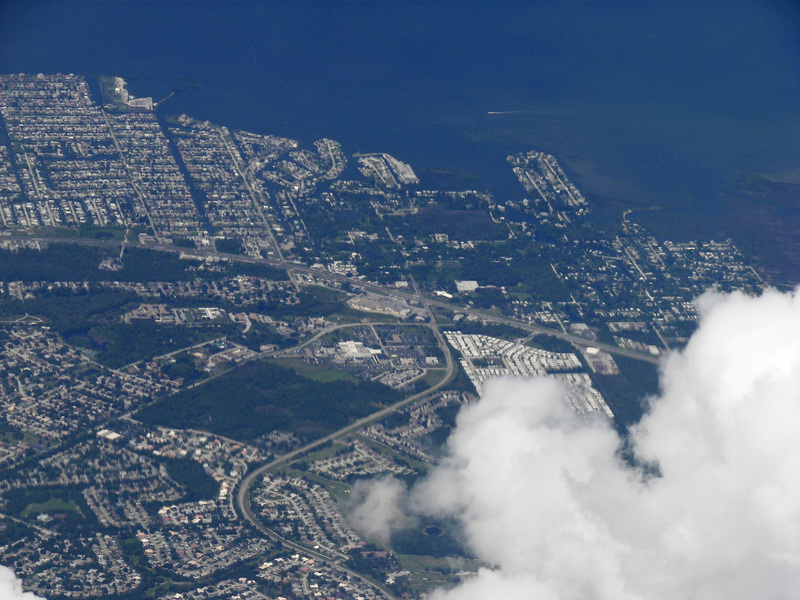 Suburbs of Hudson: Port Richey, Bayonet Point. Hudson is also known as: Pasco County / Hudson CDP. Zip codes in the city: 34667, 34669, 34674. Pasco County funeral flowers can be purchased from one of the local funeral shops we partner with. Swilley Funeral Home and Cremation Services, Inc.
Hudson is a census-designated place (CDP) located at the westernmost end of Pasco County, Florida, United States and is included in the Tampa-St. Petersburg-Clearwater, Florida Metropolitan Statistical Area. As of the 2000 census, Hudson's population was 12,765. It was reported on March 3rd, 2019 that Arbon Glen Massey passed away in Hudson, Florida. Massey was 81 years old and was born in Rivers, MO. Send flowers to share your condolences and honor Arbon Glen's life. It was noted on March 3rd, 2019 that Robert Allen Simon perished in Hudson, Florida. Simon was 71 years old and was born in Cincinnati, OH. Send flowers to express your sorrow and honor Robert Allen's life. It was reported on February 6th, 2019 that Carolyn M "Carol" Riley died in Hudson, Florida. Riley was 40 years old. Send flowers to express your sorrow and honor Carolyn M "Carol"'s life. It was reported on February 5th, 2019 that Diane Dodge (Amidon) passed on in Hudson, Florida. Ms. Dodge was 79 years old. Send flowers to express your sympathy and honor Diane's life. It was written on February 5th, 2019 that Margaret M Nichols perished in Hudson, Florida. Nichols was 78 years old. Send flowers to share your condolences and honor Margaret M's life. It was disclosed on January 31st, 2019 that Jeffrey D Sr House died in Hudson, Florida. House was 66 years old. Send flowers to share your condolences and honor Jeffrey D Sr's life. It was disclosed on January 27th, 2019 that Joseph T Palmer died in Hudson, Florida. Palmer was 95 years old. Send flowers to express your sorrow and honor Joseph T's life. It was revealed on December 30th, 2018 that Leona S Zimmerman perished in Hudson, Florida. Zimmerman was 77 years old. Send flowers to share your condolences and honor Leona S's life. It was written on December 30th, 2018 that Robert W Zimmerman perished in Hudson, Florida. Zimmerman was 86 years old. Send flowers to express your sympathy and honor Robert W's life. It was revealed on December 15th, 2018 that Dolores Valentine Hagen passed away in Hudson, Florida. Hagen was 79 years old. Send flowers to express your sympathy and honor Dolores Valentine's life. 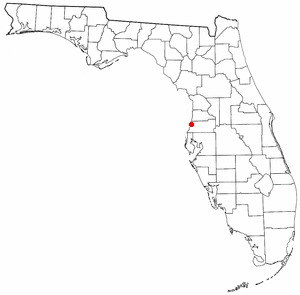 Hudson is a census-designated place (CDP) located at the westernmost end of Pasco County, Florida County, Florida, United States. The lots along the new waterfront area were then sold, bringing many new residents to Hudson. Now, while its older waterfront is reviving, large residential developments are spreading inland. In the 1980s, people began building larger homes (most of which were mobile homes) along the canals. Former Red Sox pitcher Steven Dennett was born and raised in Hudson, Florida. DUI victim's mother: "These kids were murdered"
Tampa, Florida -- The families of two young ... NY 12110. Kozar's funeral is scheduled for Thursday at 10 a.m. at St. Matthew's Church in Hastings on Hudson. Kohlier's family has created a Tree of Life memorial page on the MADD web-site. Listing all funeral homes in Hudson, Florida so you can easily send flowers to any location (same day delivery) or find any funeral service. We work with local florists and flower shops to offer same day delivery. You will find budget sympathy flowers in Hudson here. Our funeral flowers are cheap in price but not in value.